some quick thoughts before I ramble: Left my setlist at home- had it in my hand this morning and apparently wasn't coherent enough to take it out the door. I'll send it and any related comments in pt. 2. Small crowd, but better than I expected for a Tuesday night in a tourist/resort area. 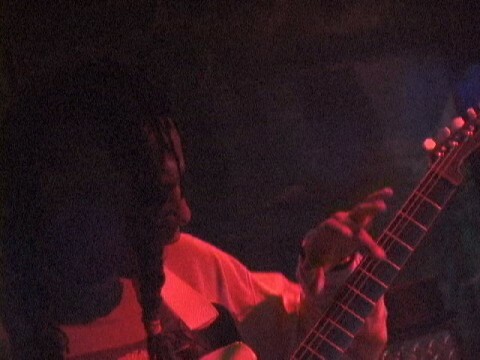 Fishbone played already at Ziggy's by the Sea once. 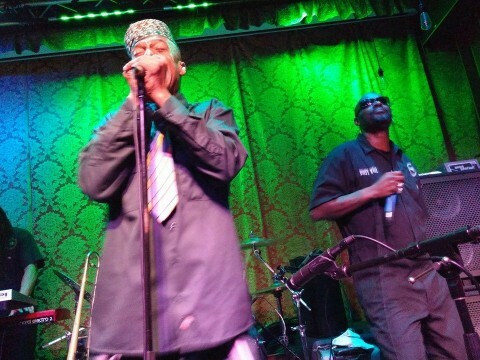 Fishbone is not scheduled to play Ziggy's by the Sea anytime soon.